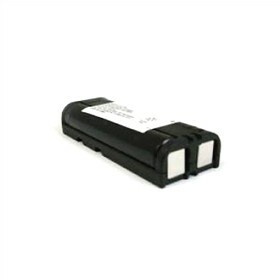 The NEC 730643 spare/replacement battery for cordless DECT telephone. The NEC 730643 has many exciting features for users of all types. The NEC 730643 is sold as a Brand New Unopened Item.